Mumbai, August 2013: The tranquil month of August is finally here after more than half the year has passed by, with its fair share of good and bad, leaving the individual overwhelmed. One of the best ways to recharge your batteries is to de-stress and rejuvenate yourself with a spa experience which is also light on your pocket. 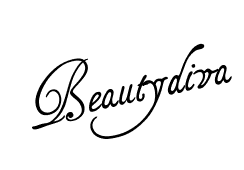 Richfeel Spa, the luxury d-tox spa promises to restore and reinvigorate your energy through a 20 year wealth of expertise alongside highly skilled therapists and masseuse. This August enjoy luxurious spa services at a flat 50% off on all available spa services, such as massages, relaxology, detox and therapies. So rush over to your nearest Richfeel Spa to avail the remarkable offer on relaxing and de-stressing therapies, valid till the 20th of August 2013. It is the perfect excuse to pamper your body with a vast range of services that would melt away muscle tension, calm your senses and leave you with a renewed sense of well-being. 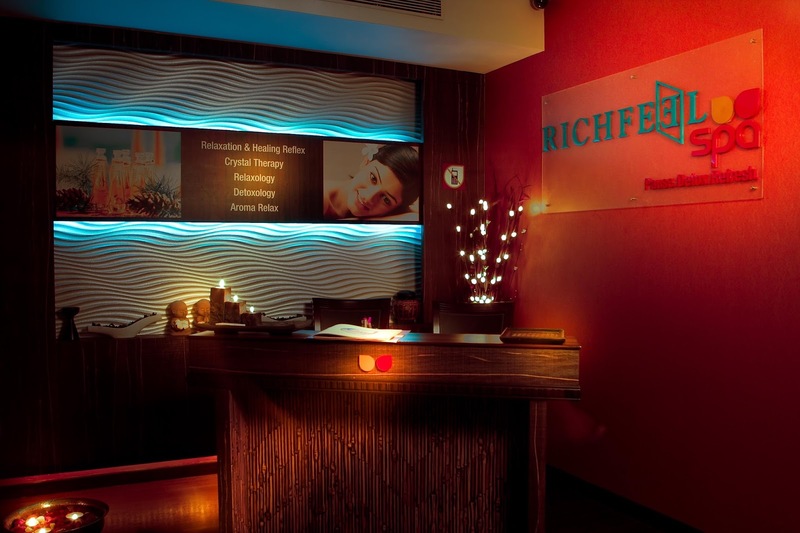 About Richfeel Spa: The soothing calm, the ambling water, the aroma of wood welcomes you when you step into Richfeel Spa. Located in a plush area of South Mumbai at Breach Candy, Richfeel Spa has a feel of freshness and rejuvenation. With almost two decades of experience in practicing and teaching their signature massages globally, Dr. Apoorva Shah & Dr. Sonal Shah brought home their wealth of expertise and launched the Richfeel Spa in Mumbai in 2010 offering the best services aiming at catering to the relaxation and healing needs of consumers.